I'm no expert when it comes to hair dye (I had my hair dyed from blonde to red for the first time a few years ago), which is why I was pretty excited to get the inside scoop from Clairol's Consulting Colourist, Luis Pacheco, at a media event recently at l'Abattoir in Gastown. Turns out, 58% of Canadian women colour their own hair (wow!) and half of those colour their hair at home. 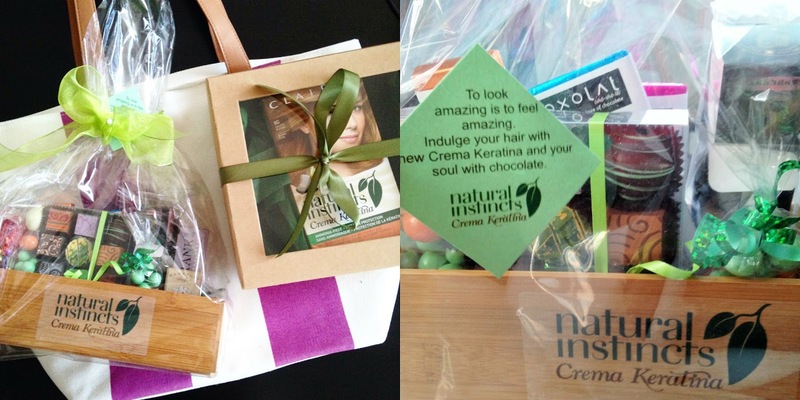 For those of you who are used to box-dyeing your hair, the new Natural Instincts Crema Keratina is ammonia-free, lasts 28 shampoos and is super gentle on hair thanks to the keratin and beeswax formula. If you're brunette, even better! Luis Pacheco talked about how "shade-shifting" is your best way to refresh your hair colour during the summer- rather than trying a complete colour change, opt to shift to a warmer shade of your natural colour. I can really appreciate this shade-shifting trend, since the idea of completely changing my hair colour with a box dye seems kind of scary; shifting to a slightly warmer shade, on the other hand, doesn't seem too hard at all! 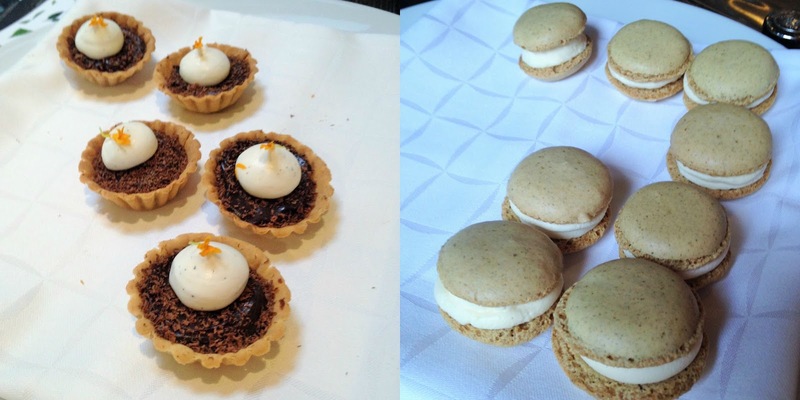 Oh man, these salmon canapés from l'Abattoir were a delight! Love this little note from Natural Instincts...and the yummy Xoxolat treats! Seriously, chocolate lovers need to give these a try.